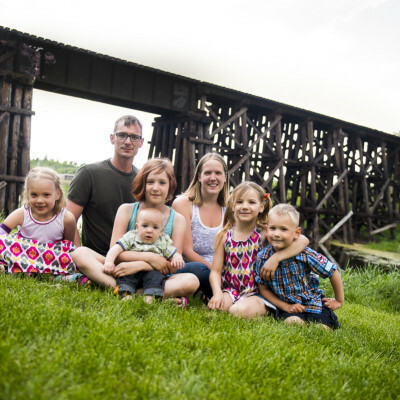 Big Family Photos – Veteran’s Contest Winner . 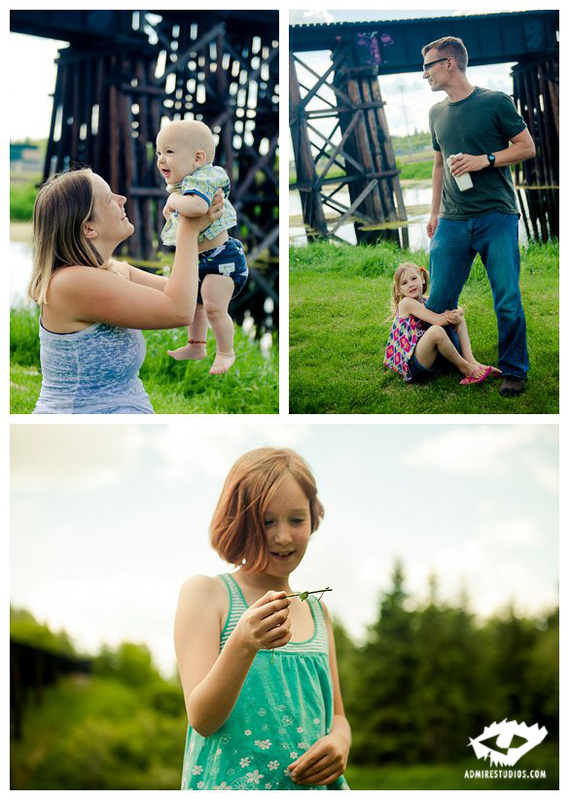 Back in 2013, I offered a contest for Veterans for family or couples photos, in recognition of the sacrifices that our military families make – both the little ones and the big ones. 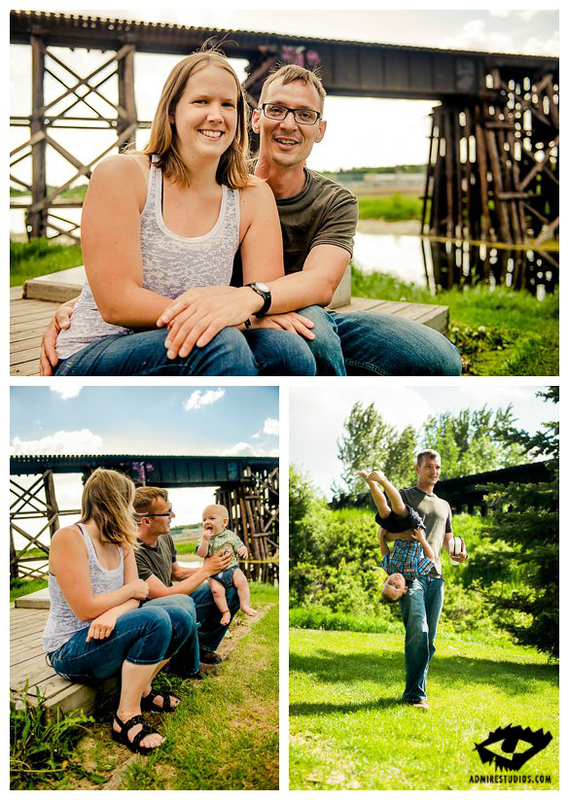 The winning entry was from Karen Stepko, who nominated Martina and her husband John, a military man. 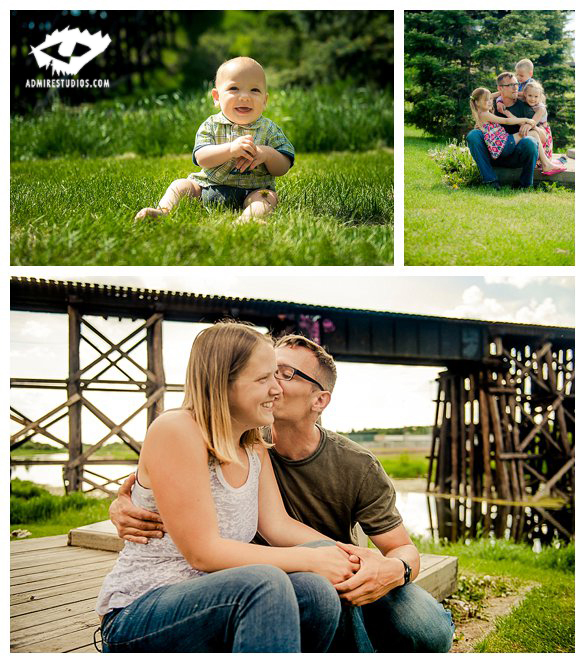 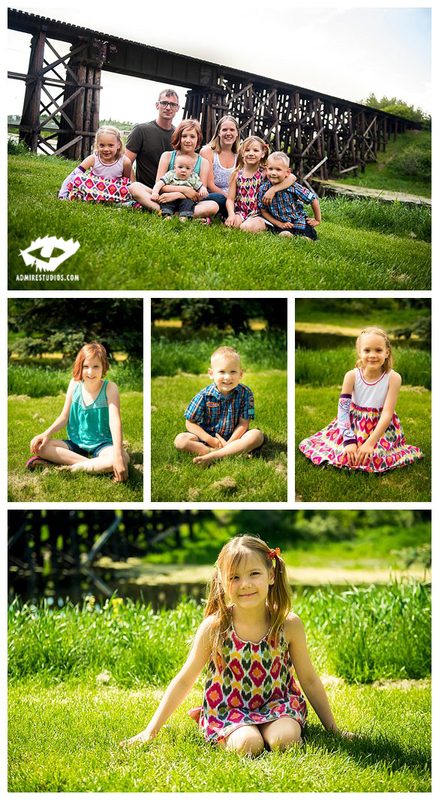 Here is there wild and wonderful family session.